If you are updated with the current innovations in aquariums, then you are probably familiar with nano tanks. Specifically, these containers can accommodate water of up to 40 gallons. Because of its compact size and portability, it is the perfect choice for households that have limited space. But of course, a nano aquarium still requires regular cleaning. That's why you need the best nano skimmers to do this job for you. After all, your marine friends deserve a clean environment to live. There are a lot of nano skimmers on the market today. However, only a few of them are reasonably worthy of your attention. In this article, we listed the most viable options you have for this product. Read on! If you want a premium choice for a nano skimmer, then you should choose this model from Bubble Magus. This high-quality nano skimmer is perfectly compatible with water tanks that as small as 25 gallons. Of course, the quality of this device suggests that it will serve you long. It can properly skim the dirt away from your aquarium without disturbing you at all. In short, it has a smooth and quiet operation. 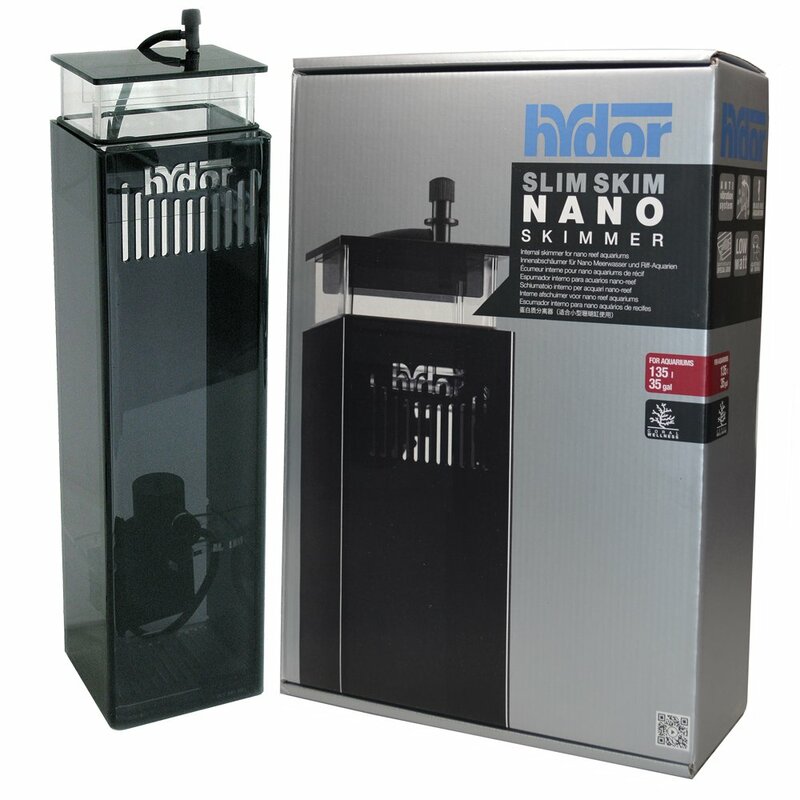 Another nano skimmer that can do the job is the Hydor USA SlimSkim. This particular product can work perfectly on 35-gallon tanks or lesser. You will love that it has an energy-efficient operation. It just uses 4 watts of electricity, so you don't have to worry about your power bill. It also has a patented magnet mounting system that lets you attach it to any part of your aquarium. 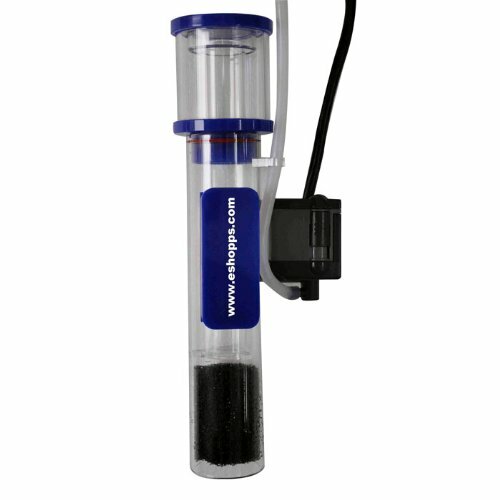 The Eshopps Nano Skimmer is an excellent choice if your aquarium has a filter chamber. Specifically, this one can fit perfectly in that compartment. Moreover, you can also install inside the fish tank itself. Because it comes with a magnet, mounting it quite easy. Meanwhile, this product uses a needle-wheel impeller to blend properly fine bubbles for efficient cleaning. 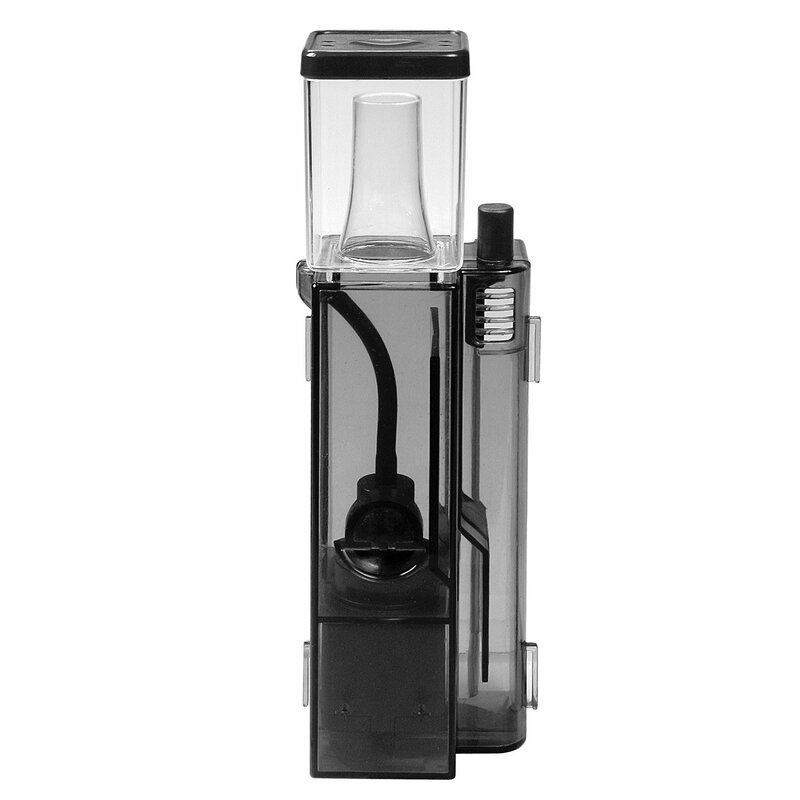 The Aquatic Life 115 is a compact skimmer that sits perfectly inside mini aquariums. Because of this setup, you can guarantee that it has a quiet operation. Despite its size, you can assure that its pump and needle impeller are both powerful. In fact, the latter improves the water-to-air contact of the device, which allows more efficient skimming. Fluval is a reputable brand when it comes to aquarium filters and protein skimmers. In fact, this list won't be complete without including their very own nano skimmer. Specifically, the Fluval Sea PS1 has a good build. It can produce fine bubbles without any issues of leakage at all. Moreover, it is easy to install and operates quietly! The footprint of the Reef Octopus NS80 makes it a great nano-skimmer. With dimensions that only measure 4 feet x 2.4 feet, this one can perfectly fit on 20-gallon aquariums. After all, people are already going crazy over small aquariums. Therefore, if you are riding on to that wave already, you should get this unit installed in your fish tank! The NS-80 has two ways of installation: via sump of interior placement. When it comes to performance, the Innovative Marine 939008 Nano Skimmer is second to none. It has all the features that you need to drive out those unwanted organics out from your fish tank. Specifically, it got air silencers and bubble plates for a guaranteed smooth and efficient operation. Moreover, its wheel impellers can operate non-stop, giving you the satisfaction that you deserve. When choosing for a nano skimmer, make sure that you know the kind of aquarium you have. Of course, you cannot expect that one nano skimmer could work on freshwater and saltwater aquariums. It is not a one-size-fits-all device. Therefore, you should check the capacity of the nano skimmer first before you buy it. In this way, you will know if your prospect is compatible with your setup or not. Moreover, we have to emphasize that size matters as well. Because we are talking about nano aquariums, you should choose a model that would fit on them as well. On the flip side, standard-sized protein skimmers will work best on regular or large fish tanks. A nano skimmer is a complex device. It is not something that you can label as a rocket science. Therefore, you need to assess the quality and functionality of the brands that you want to buy. Moreover, you have to look for the unit's manual or instruction so that you will know how to operate the skimmer properly. Otherwise, you will have a bad time at your home. 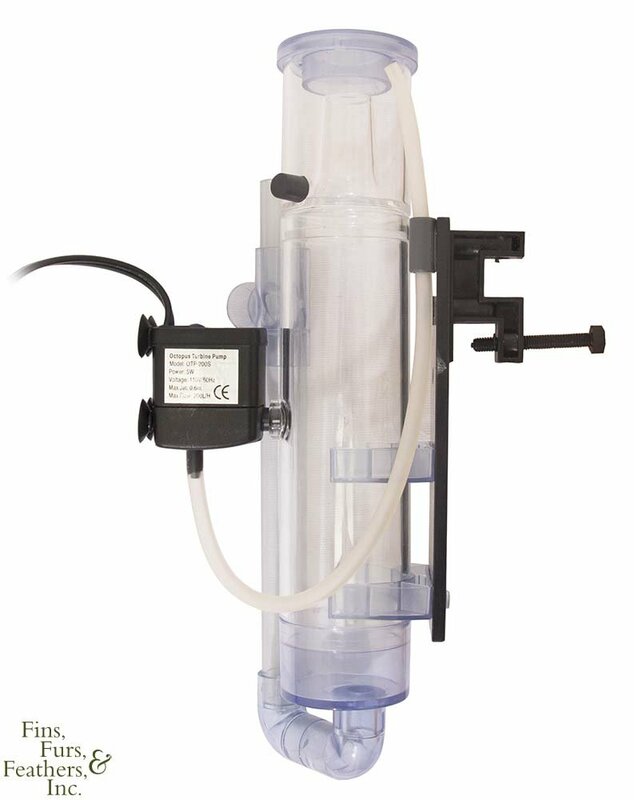 The ozonizer is the most important component of a skimmer because it is responsible for creating the bubbles that cleanse the water. Ideally, you want the skimmer to generate fine bubbles. In this way, it can be able to expel those harmful microorganisms efficiently. Furthermore, it can stabilize the pH level of the water as well. The best nano skimmer is the one that allows you to control the amount of its bubble production. Sometimes, too many bubbles could disrupt the ecosystem of your aquarium. These are the basics of a nano skimmer. Now is the proper time to introduce the best brands of nano skimmers on the market today. Read on! Regardless of your choice, you have to remember that your aquarium needs a cleaning mechanism. If you want to take care of your hobby (and your marine friends as well), then you have to invest in a nano skimmer and other related devices. In this way, you will not worry anymore about the cleanliness and safety of your marine environment. 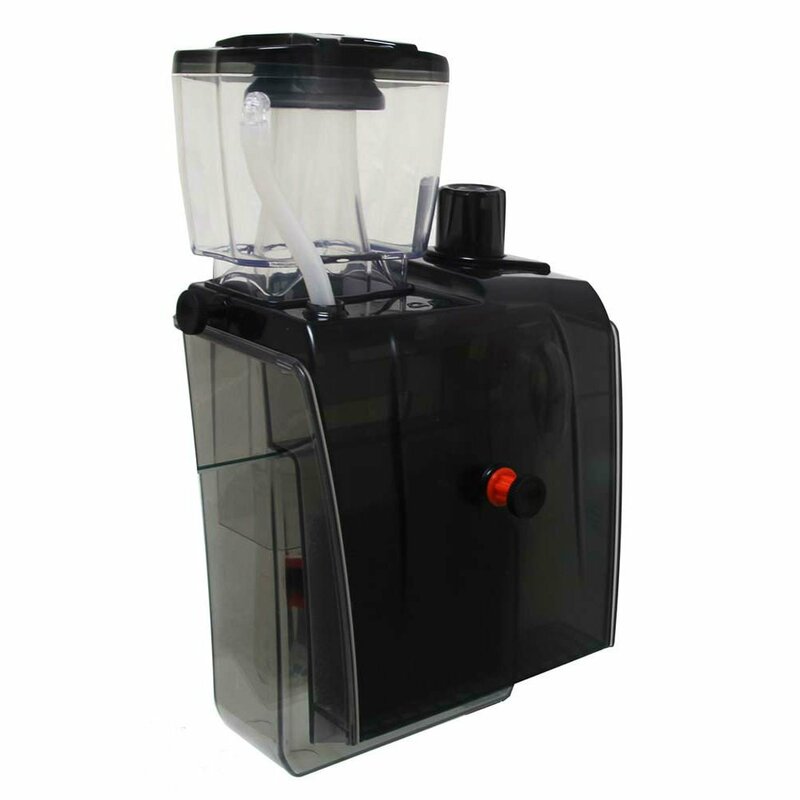 Among the products we featured, we deem that the Bubble Magus QQ1 is the best nano skimmer. It is easy to install and operates on low energy. Furthermore, all of its parts have premium and intuitive design. Therefore, you can guarantee that it can expel those unwanted microorganisms and other mess out from your water. Did you learn from this article? Which among these nano skimmers do you think work best? Tell us in the comment section below! Hello, fishing world! My name is Bella. Yes, you got me right, I am a woman! But, I am a woman not only fond of cooking and shopping. I am a woman who shows interest in everything that covers topics regarding fishing. Don’t get me wrong! I believe that the world of fishing is not exclusively for men! In fact, I, myself enjoy fishing. That’s why I created this website. Reef Glass Nano Protein Skimmer wad left off the list. It may be airstone driven but in my opinion is one of the best on the market. Please consider adding it to your list. It does habe a overflow to collect in a bucket.